Lancer regiments’ horse furniture was much like that of Dragoon Guards and Dragoons. (See section on Horse Furniture in the Heavy Cavalry site for more HERE). 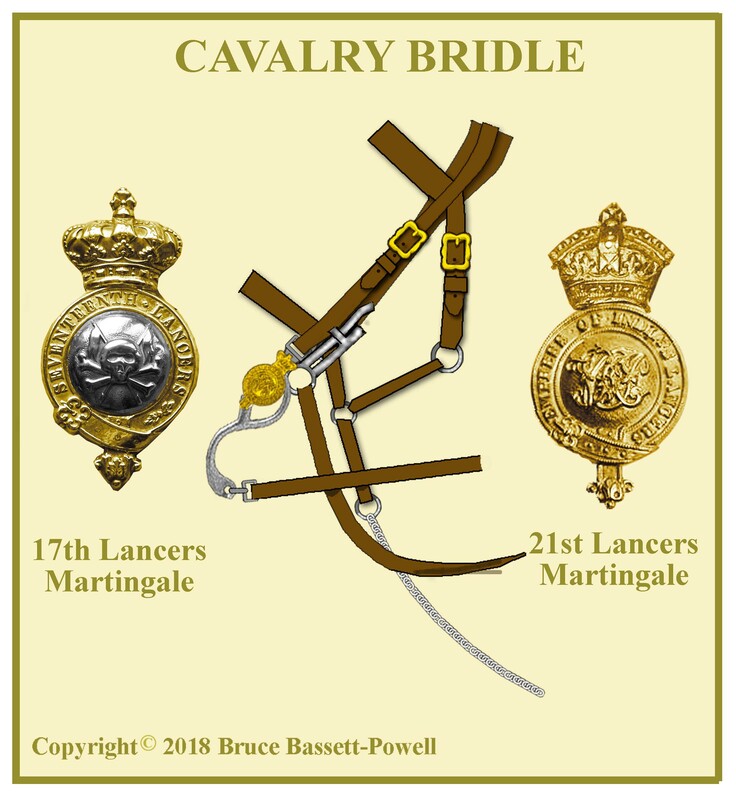 Like the heavy cavalry, the brass badges affixed to the breast plate (often erroneously called the Martingale) were mostly of regimental patterns, in that the centre of the garter was the regimental badge. Shown with the bridle are two examples from the 17th and 21st Lancers. Throat plumes were not used by lancer regiments. 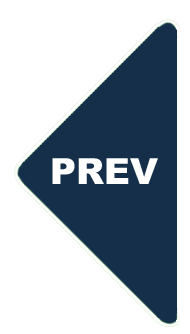 The Shabraque, like that of the rest of the cavalry, was to be of authorised regimental patterns and not be re-introduced into regiments which had discontinued it or may discontinue it. All the Lancer regiments during this period appear to have retained their shabraques until they were abolished. The exception was the 21st Lancers who, becoming Lancers in 1897 never had the chance to use one. 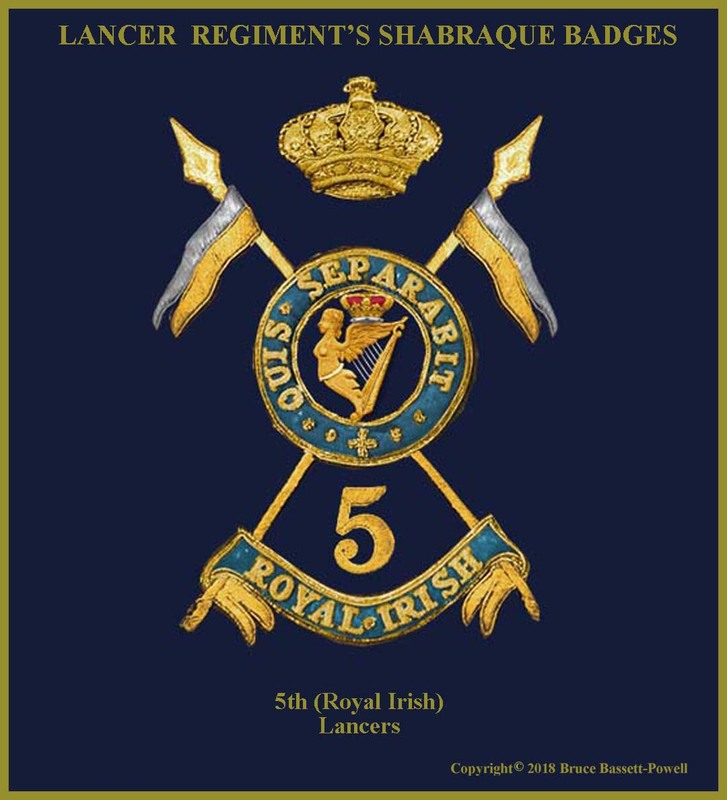 All lancer regiments retained the old Light Dragoon pattern with the rounded corners. As with all cavalry regiments, the fore-corners were decorated with the crown over the VR cypher in gold lace and the hind quarters with the regimental badge. All regiments had a black lambskin edged with scalloped red cloth except in the 17th Lancers where it was white and the 21st where it was French grey. The shabraque was edged with double gold lace strips of regimental pattern. 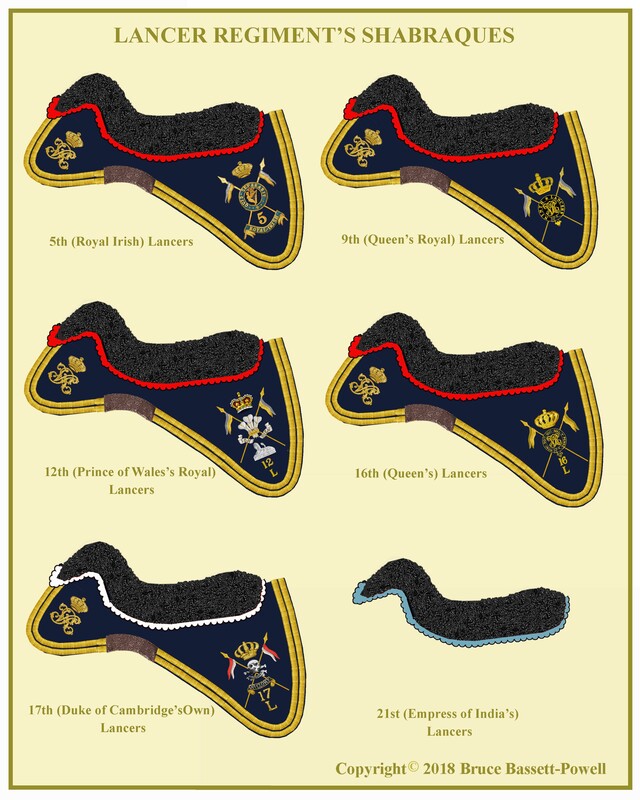 5th Lancers: Crossed lances in gold embroidery. The upper parts of the pennants in silver. On the lances, a gold edged garter in light blue with the legend “QUIS SEPERABIT” in gold embroidery. Within the garter the Irish harp surmounted by a crown. Across the bottom of the lances a scroll in light blue with name “ROYAL IRISH” in gold. 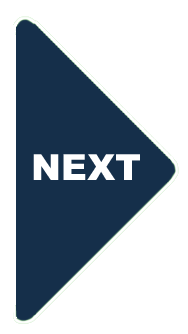 The numeral “5” above the scroll. The whole surmounted by a Guelphic crown. 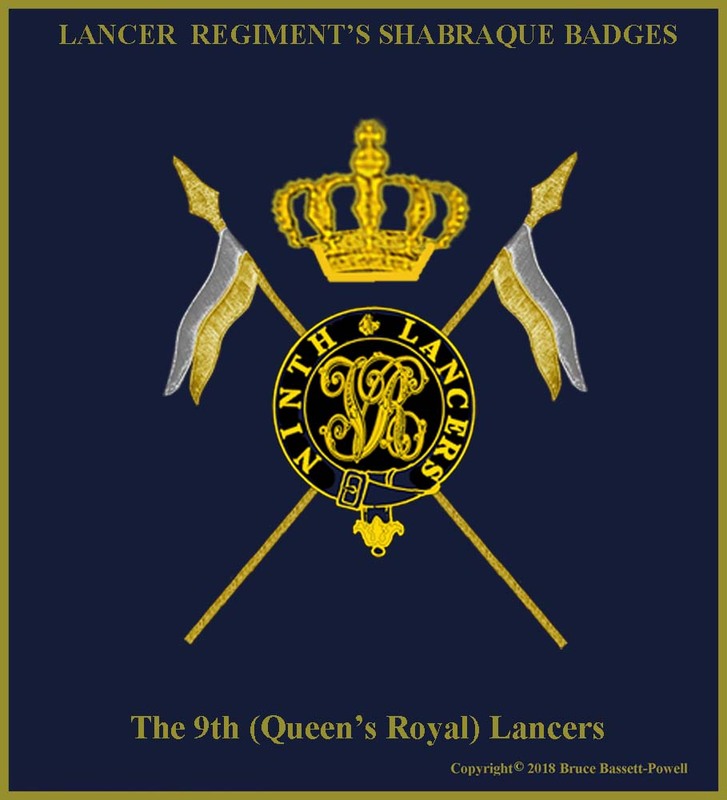 9th Lancers: Crossed lances in gold embroidery. The upper parts of the pennants in silver. On the lances, a garter inscribed “NINTH LANCERS”. Within the garter the Royal Cypher. The whole surmounted by a crown. 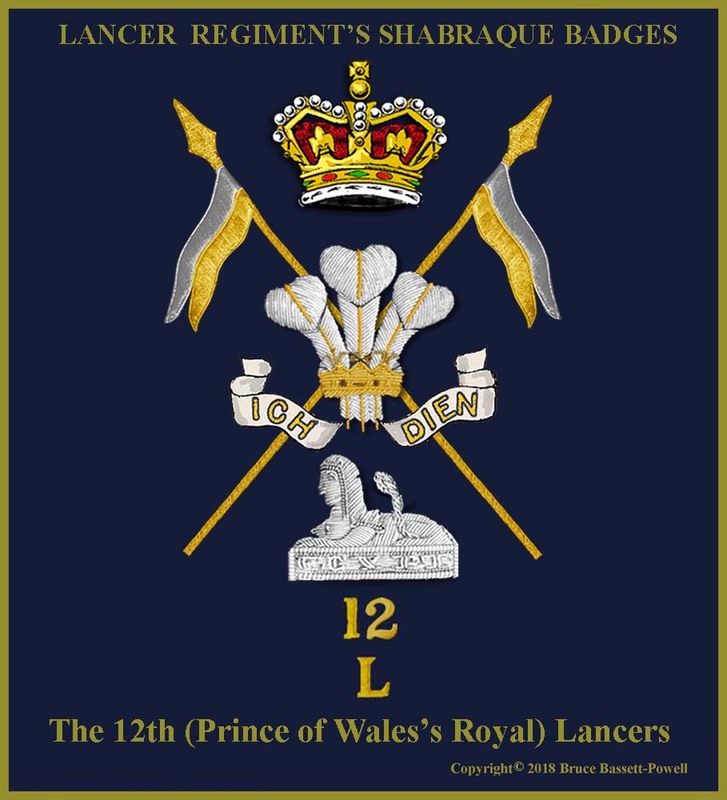 12th Lancers: Crossed lances in gold embroidery. The upper parts of the pennants in silver. On the lances the Prince of Wales’s feathers in silver and gold embroidery with the motto “ICH DIEN” on silver scrolls either side. Below, the Sphinx over EGYPT above the Title “12 over L”. The whole surmounted by the Victorian Crown. 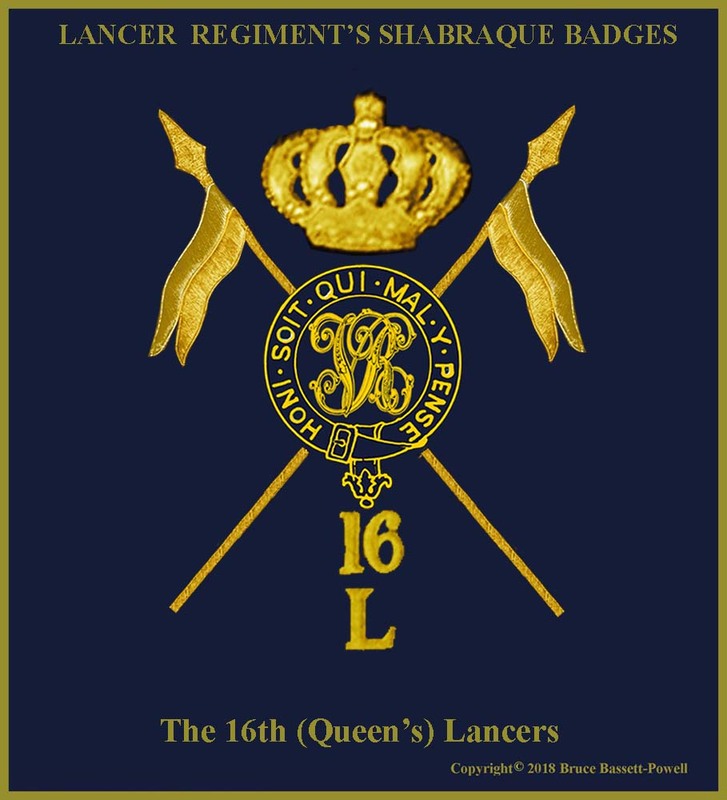 16th Lancers: Crossed lances in gold embroidery. On the lances a garter inscribed “HONI SOIT QUI MAL Y PENSE”. Within the garter the Royal Cypher. Beneath, the Title “16 over L”. The whole surmounted by the Guelphic Crown. 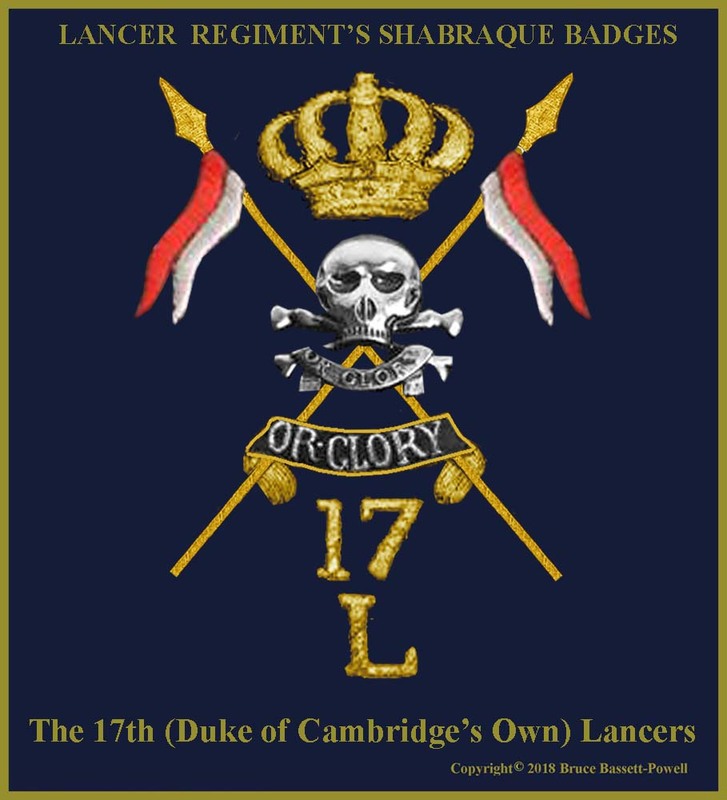 17th Lancers: Crossed lances in gold embroidery. The pennants in proper colours of red over white. On the lances the Regimental MOTTO and beneath the motto a scroll athwart the lance poles inscribed “OR GLORY” in silver on a black ground. Beneath the scroll, the Title “17 over L”. The whole surmounted by the Guelphic Crown.